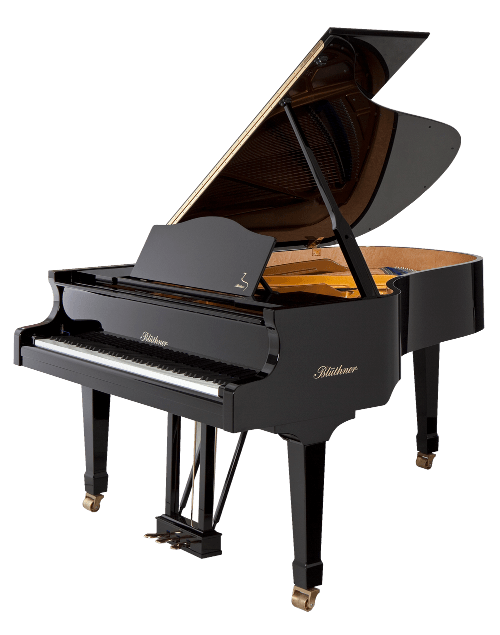 At Pianohaus Roeder, you can find new instruments by Blüthner, Rönisch, and Irmer, as well as used instruments from Steinway & Sons, Bösendorfer, C.Bechstein, Yamaha, and August Förster..
All Instruments are also available with a QuietTime Silent- and MIDI-System. 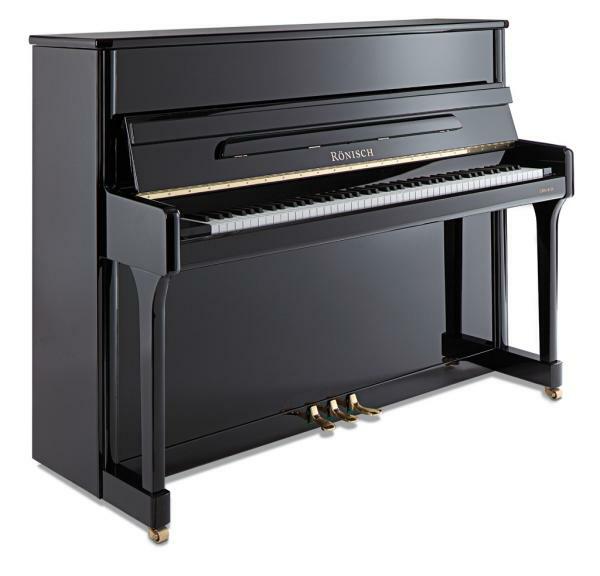 afford increased touch sensitivity and greater dynamic range in this stunning Model 125. 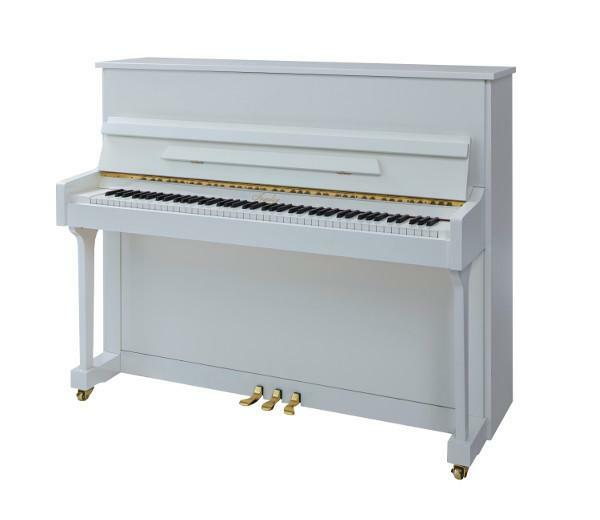 The Model 118 by Rönisch produces surprising depth and range of sound in a classic European contemporary studio upright piano. 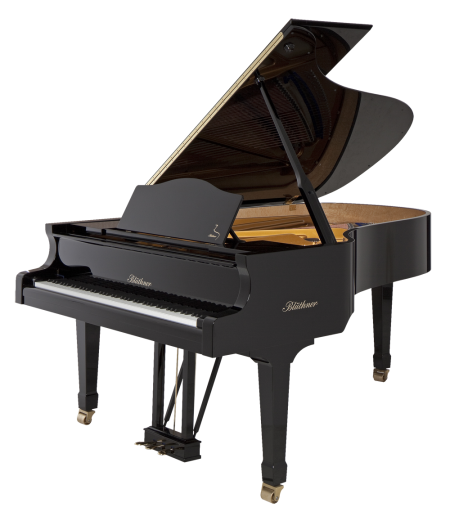 The handcrafted Irmler piano series "Europe" adds a new addition to the range. 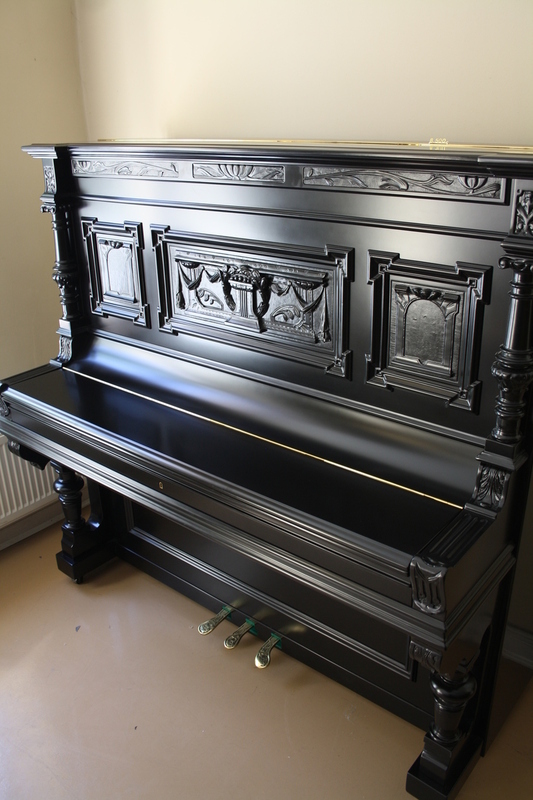 Thanks to our experienced craftsmen, we are able to provide these handcrafted pianos at unbeatable prices. 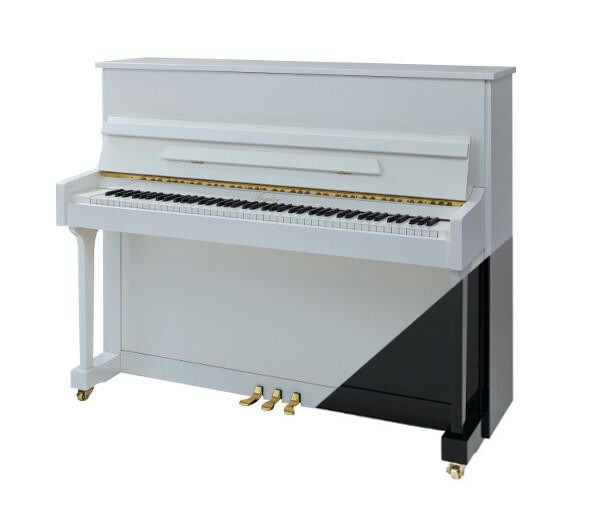 The upright piano of the Studio line is convincing with its warm sound and precise piano action and is building an outstanding offer between price and performance. 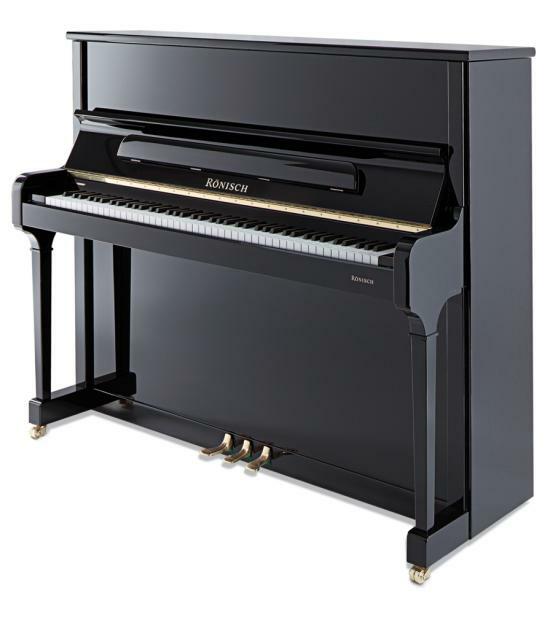 The upright pianos of the Ux-series from Yamaha are nearly identical with the famous model U-1. 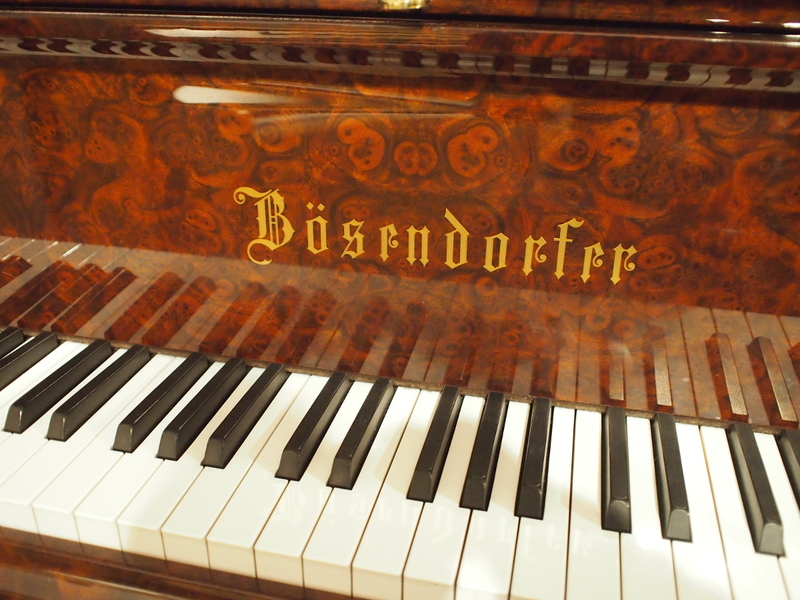 The woodwork of this August Förster piano is rich in ornamentation and columns.. It has been built at the beginning of the 20th century and it is capable to offer you many years of joy and pleasure in its newly-refurbished condition. 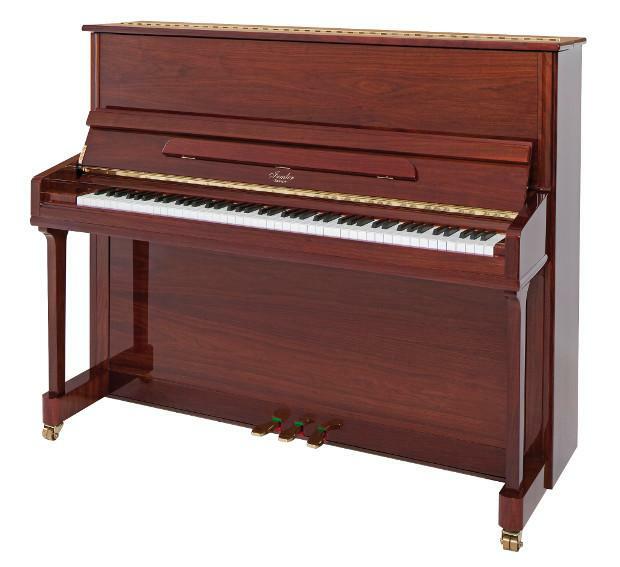 This upright piano has a very singing sound, as well as a deep bass. The proportions of this instrument have been care­fully planned to assure exhilarating performance in an efficient design. For all professional requirements, the Model 4 fits the demands of larger music rooms, smaller concert halls or music studios. 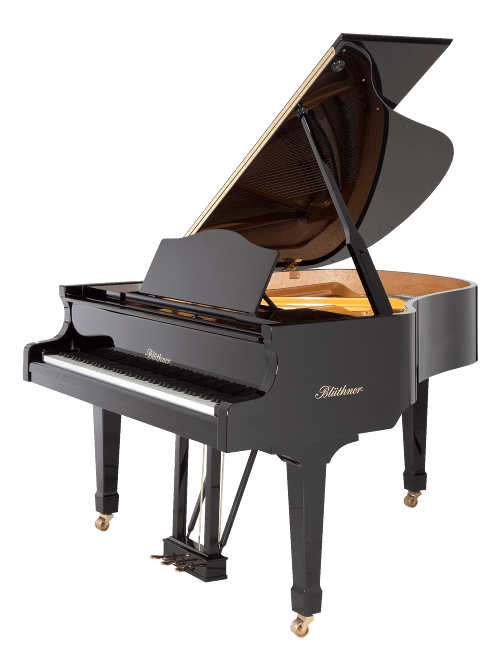 Its 210cm length gives more power to its lyrical tone qualities so that it can more than meet the needs of the most demanding pianist.